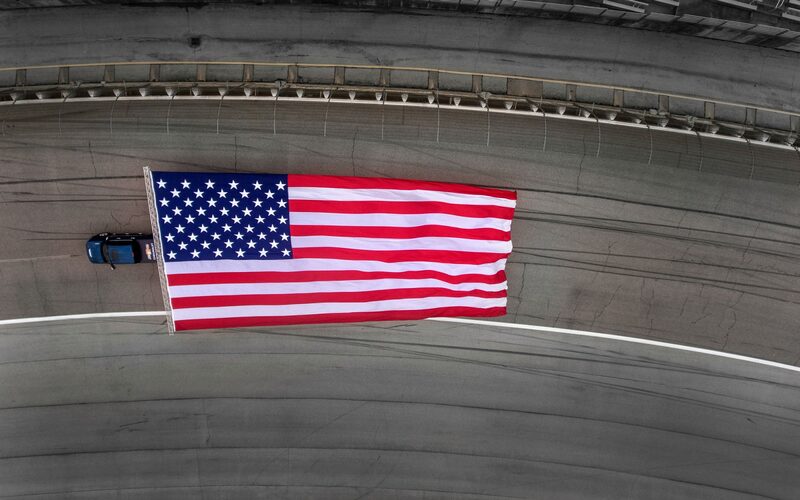 Does it get more American than this? 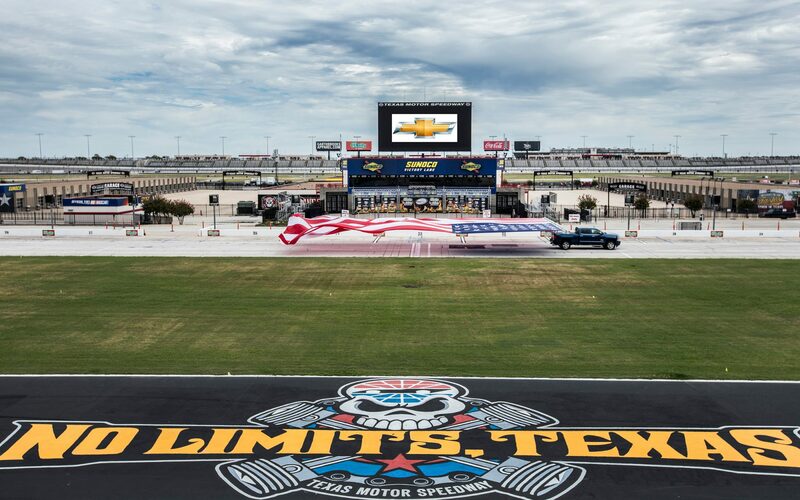 Chevrolet found the most American way to kick off the Texas State Fair: They set the record for “World's Largest Flag Pulled by a Moving Vehicle,” and it is worth watching. A 2017 Silverado HD—with a Duramax 6.6L V-8 turbo-diesel engine—pulled an American flag measuring about 40 by 80 feet. The truck had to travel 328 feet (that's 100 meters, but meters are not very American) without the flag touching the ground. The record was set at the Texas Motor Speedway on Tuesday. 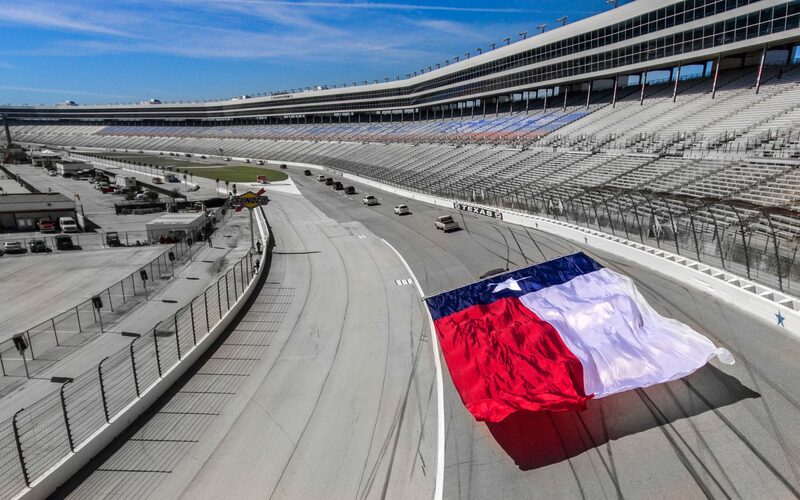 As a bonus, Chevrolet also had a giant Texas flag to pull around the speedway. The flags will be on display at the State Fair through Oct. 23, according to the company.